Do you fancy a little spread on your bread? I do. But I didn’t always. For a long time I took the healthy option and went without. Even on toast. Even with vegemite. Then my first child started eating toast…and sandwiches…and it all went out the window. I began applying a yellow slather of butter or marge to any serving of bread or biscuit, even if it was to be spread with another kind of spread that really could hold its own because it’s so full of oil anyway. (I’m talking peanut butter and friends). Now I can’t go without it myself. Here’s the dilemma though. I love the taste of butter (I actually mean real butter…you know, the kind that was once cream) but it is quite naughty. Not fantastic for the arteries. And it needs a little work before it can be applied to bread in a cooperative way. Then there’s margarine. Now margarine has had its share of bad press because of its high content of trans fats (these are unhealthy fats disguising themselves as the good guys) from hydrogenated vegetable oils. According to the Heart Foundation, the levels of trans fats in margarines in Australia are actually low (a result of the Heart Foundation pressuring manufacturers years ago). It’s a different story though in many other countries, especially the United States. But, for Australians it seems the healthy option (other than opting out) is margarine. 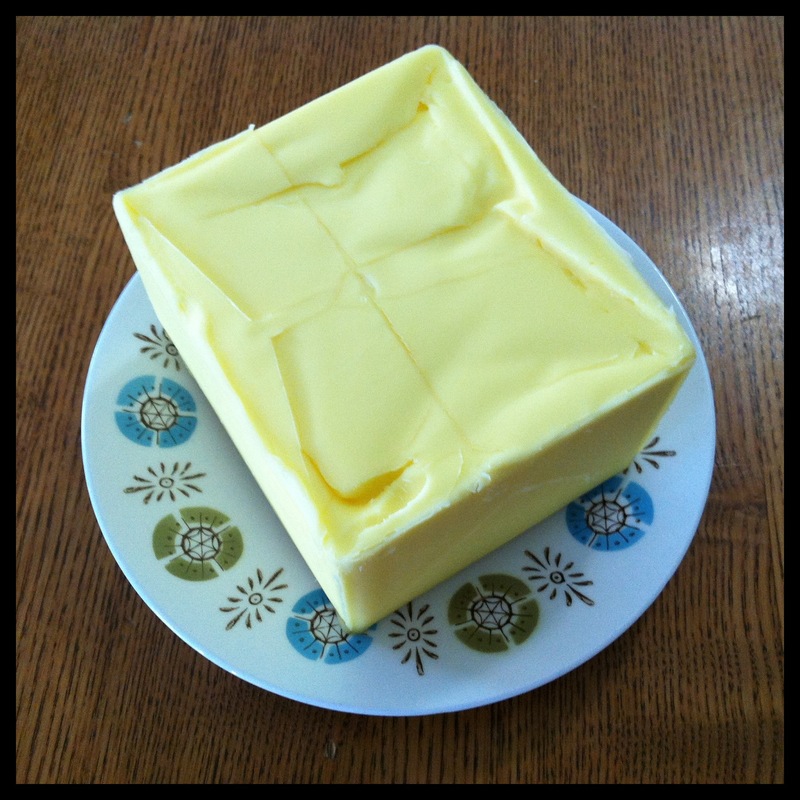 Here’s an excellent summary of butter versus margarine by Australian nutritionist, Catherine Saxelby. Back to the dilemma. I could cope with choosing margarine over butter if it was only about the taste. I could tolerate margarine. But I can’t tolerate it. Unfortunately, it seems most margarine-type products in Australia (including spreadable butters and olive oil spreads) contain palm oil. (Check out this useful guide about which products are palm oil free…or not). 1. Avocado – superior nutritional value and comes pre-wrapped in it’s own biodegradable packaging. And if you haven’t tried avocado and vegemite you’ve been missing out! 2. Nut butters – peanut, cashew, almond and hazelnut. I’m sure there are others, too. Just make sure you buy 100% nut spread to be sure the sly Mr P.O. hasn’t made his way in to the jar you’re consuming (or go to the link above for the guide). 3. 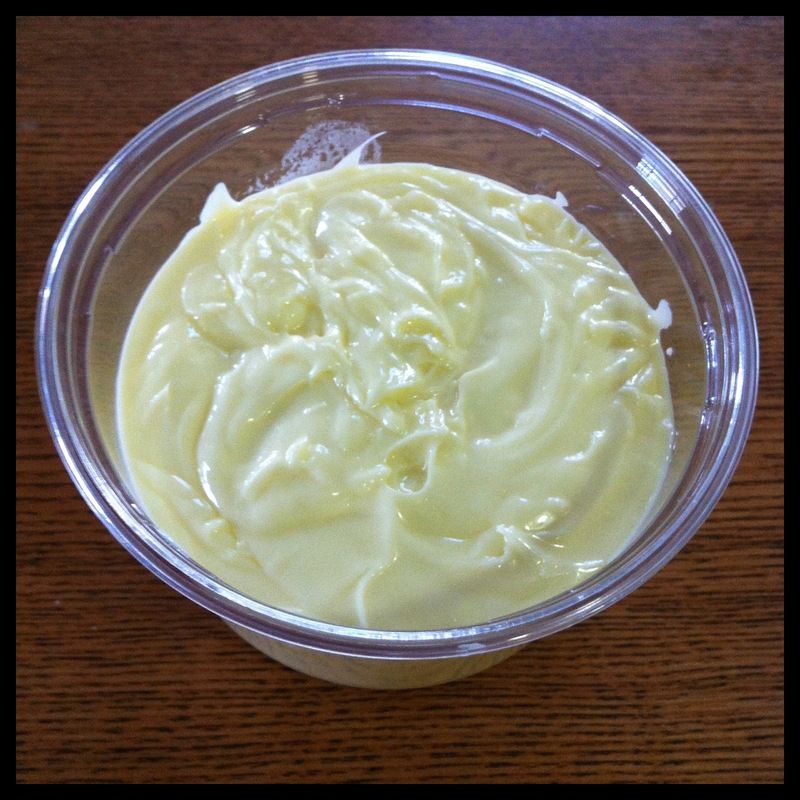 Tahini – a.k.a. sesame seed spread. 5. 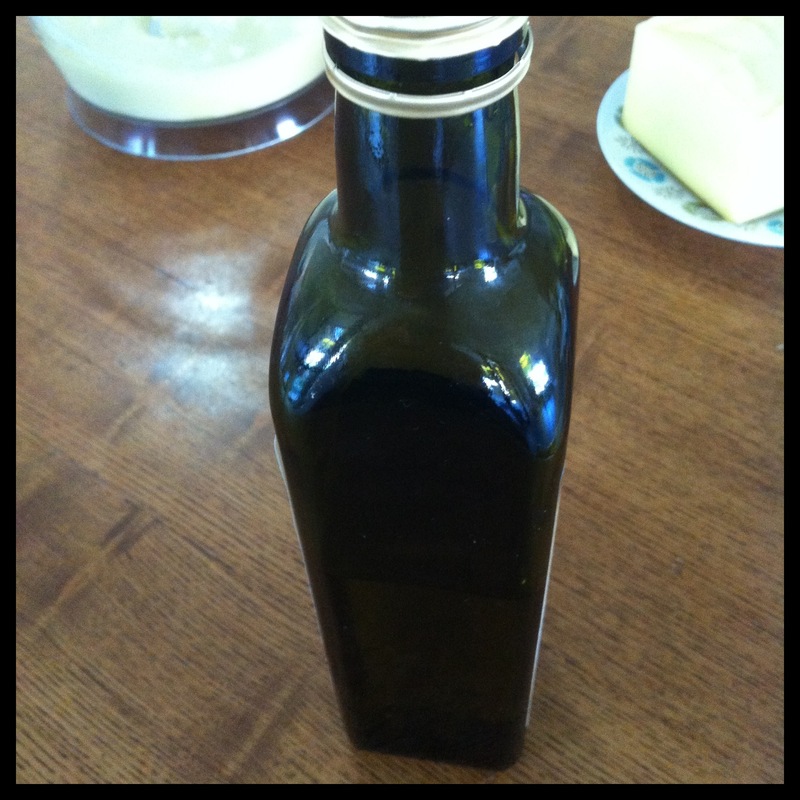 Extra virgin olive oil. I’ve read about people freezing olive oil too, to turn it into a bit of a spread. 6. Make your own olive oil and butter spread. This is sooo simple. And if you make it you know exactly what went into it. Yes it contains butter. But the butter is diluted considerably with the olive oil (to around 50% if you follow the quantities below). 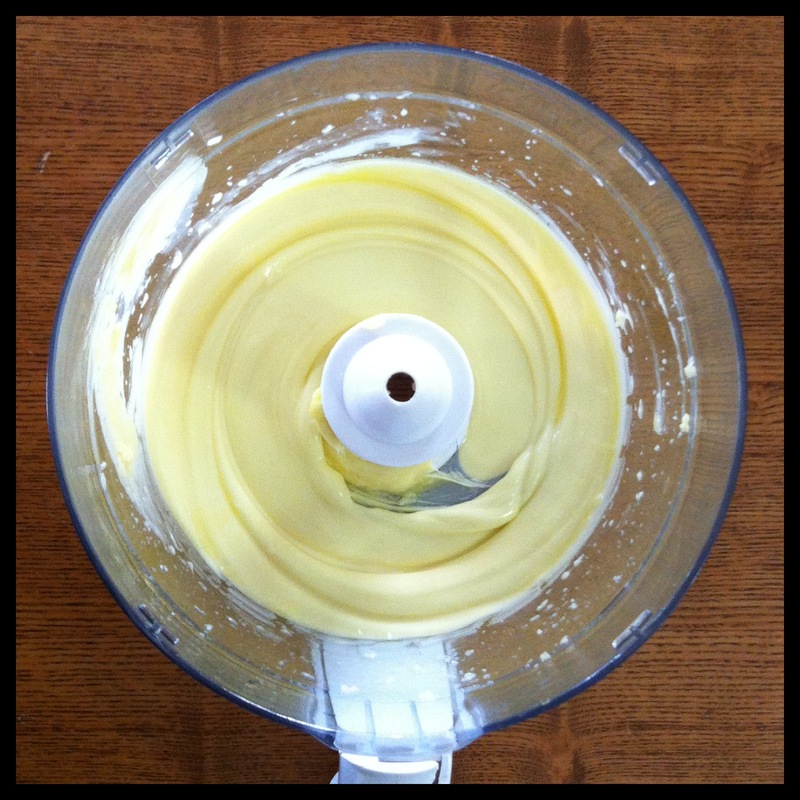 Combine 250g softened butter with 1 cup olive oil, and a little salt if you like, in a food processor. Or mix it up with a wooden spoon, whisk or hand beaters. Just mix it up enough so that the butter and oil are blended together to a lovely, smooth consistency that looks like runny margarine. Pour the mixture into a clean container and pop it in the fridge. It will firm up after an hour or so. If you like a firmer consistency and don’t mind the higher butter:oil ratio (the more butter, the naughtier) you can reduce the amount of oil to about 1/2 cup. Anything less and it will be starting to resemble butter and be equally hard to spread. Use a lighter oil if you’re not keen on a strong olive oil taste but if you’re an olive oil fan then go for extra virgin as it’s healthier. You could also experiment with different plant oils. I haven’t. But I reckon macadamia or grape seed oil would be worth a try. And of course, use certified organic ingredients if you can. I’m planning to return to my days of spreadless bread. Some time soon. Really. I will. But in the meantime I’ll stick to the healthier and pro-orangutan choices. What do you think? Would you give one of the spread alternatives a go? Or do you already use them? Or go without?